Even though conferencing and meetings budgets are under increasing pressure, the business benefits of conferencing are priceless: education and skills sharing opportunities, networking, and an off-site environment for colleagues to learn more about themselves and one another. The days of multi-day, multi-event international conferences are however on the decline for South African companies, says Marc Wachsberger, MD of The Capital Hotels and Apartments. 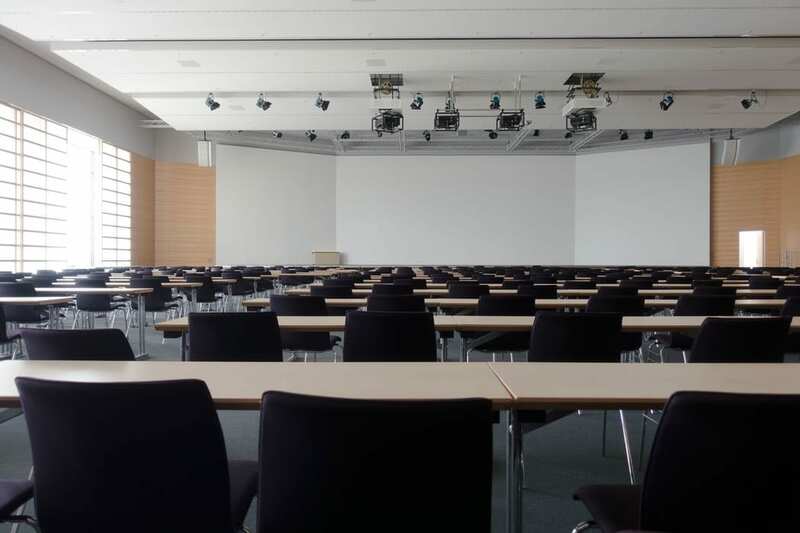 “Tighter budgets and an increased expectation of value for money and return on investment have seen more and more South African companies looking for conference venues that offer everything that they need in one venue, and at a reasonable price,” he says. Companies are seeking maximum output from delegates at conferences, and a small bowl of chewy mints and a bottle of water isn’t going to cut it if they’re to keep energy levels high. A range of healthy and nutritious snacks that are going to keep energy high and creativity on form is essential. Business professionals at all levels are placing greater emphasis on health, with menus needing to offer options that cater for various eating plans and religious needs. A buffet or finger fork lunch is also a great way to manage high-pressure schedules and diverse dietary needs. Even though many conferences have a focus on digital with on-site free Wi-Fi being as essential as comfortable seating, secretariat rooms are still in high demand. Offering the space for this at no charge is a great value add, whether the conference organiser brings in their own copier and printing facilities or not. Most conferences still have a fun or team-building element in them, and the venues that offer a blank canvas that welcomes any kind of creative activity are the ones that will enjoy more bookings as they inspire creativity among attendees. Venues that can be dressed up or down or easily reformatted to accommodate the agenda will also be the most popular. Being willing to transform a daytime pool area into a night-time ballroom under a Bedouin tent, for example, will win an event organiser’s heart. Excellent customer service is top of mind for conference organisers, who want the comfort of working closely with an efficient and readily available expert banqueting team. This includes being available on call at any time to discuss event plans, while emails should only be a back-up to face to face meetings and telephonic updates.